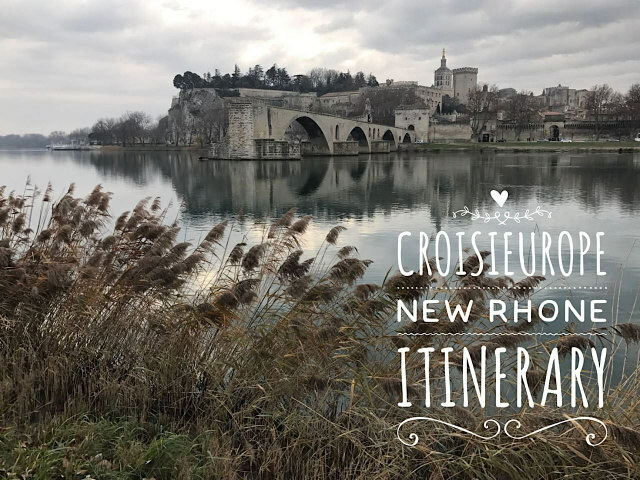 CroisiEurope’s 7-day Must-See Sites on the Rhone itinerary will travel round trip from Lyon through the gastronomic heart of France focusing on the food and wine that is found throughout this region. The cruise, onboard the new MS Rhone Princess, will visit Arles, Avignon, Viviers, and Tain L’Hermitage, taking in the colors of Provence and the landscapes of the Camargue. The highlight of the program will be a dinner at Abbaye de Collonges, a Paul Bocuse restaurant situated on the banks of the Saone (optional; can be added on for an additional charge). A dinner at Paul Bocuse’s Abbaye de Collonges where guests will enjoy a menu specially designed by chefs trained by Bocuse, who was known as ‘le Pape de gastronomie’ and was renowned for his innovative approaches to cuisine. 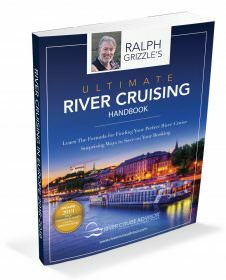 Departures for this new 7-day Must-See Sites on the Rhone cruise run from April through October, 2019. 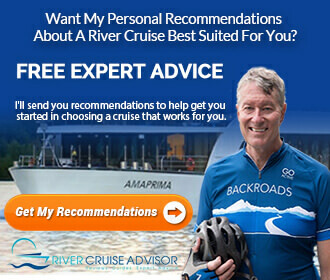 Prices start at $1,953 per person and include all meals and drinks onboard plus excursions as described on the itinerary, insurances, and port fees.